 I have finally fitted a screen from German firm MRA. 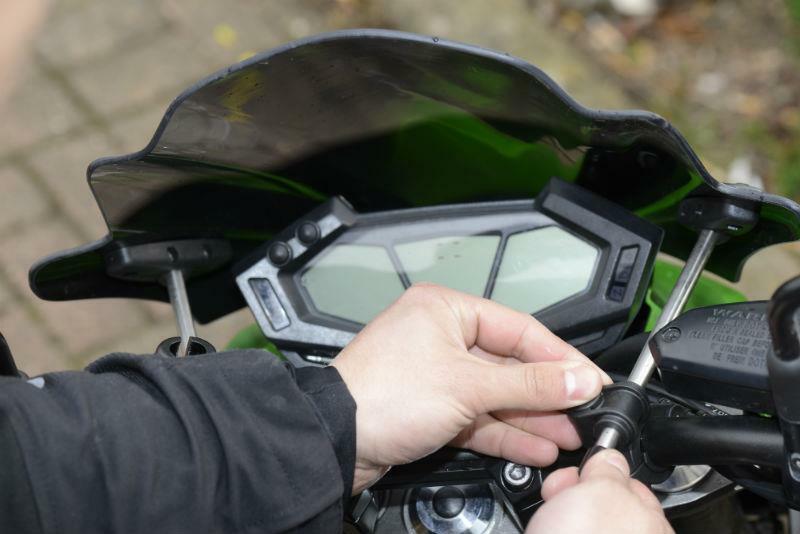 The aftermarket plastic is not specifically designed for the Z800 but is a racing screen built for newer, aggressively-styled naked bikes. I fitted the screen in about 15 minutes with an Allen key and a screwdriver in the office car park. Everything smoothly slotted into place and the shield looks as though it was designed with the Zed in mind, grooves and lines perfectly flowing from cowl to screen. The simple mounting method means it would take less than two minutes to remove and reattach by loosening the screen and retightening the clamps if I felt the 800 needed a summer haircut. My helmet still feels the push but no more nor less than before. 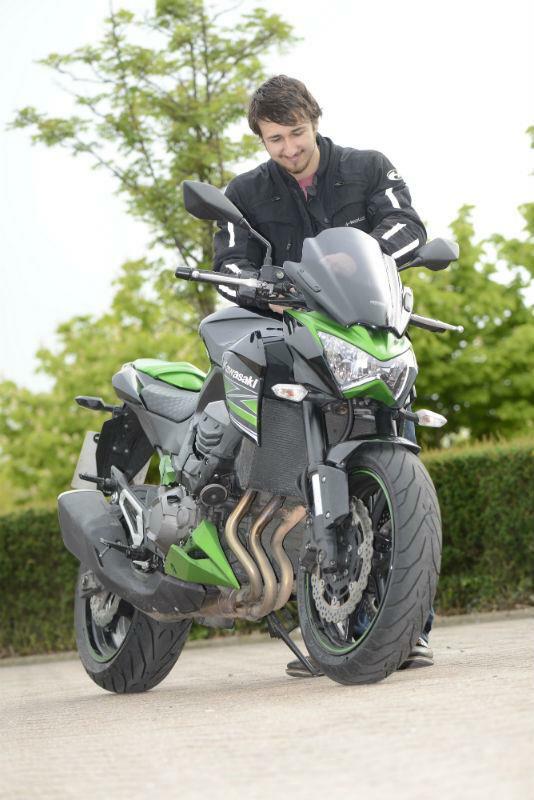 Fitting it has made a big improvement to the Z800’s distance capability and my now 500-mile a week commute. The screen is priced at £85 (including the fitting kit) which isn’t that bad considering it does a great job and can be removed with ease. 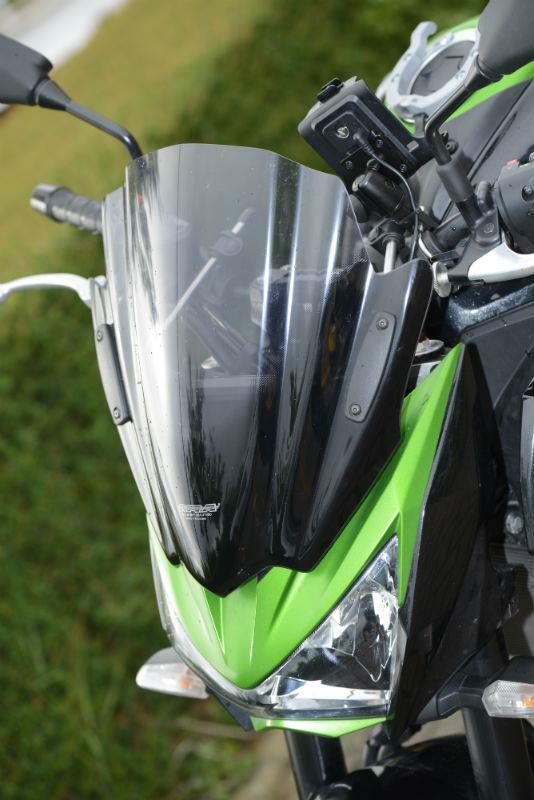 I’m still not convinced by the official Kawasaki aftermarket screen so I’ll pass on that. However, Italian firm Rizoma offer a shorter, rather stylish screen (priced at £109) which may be worth a try too.